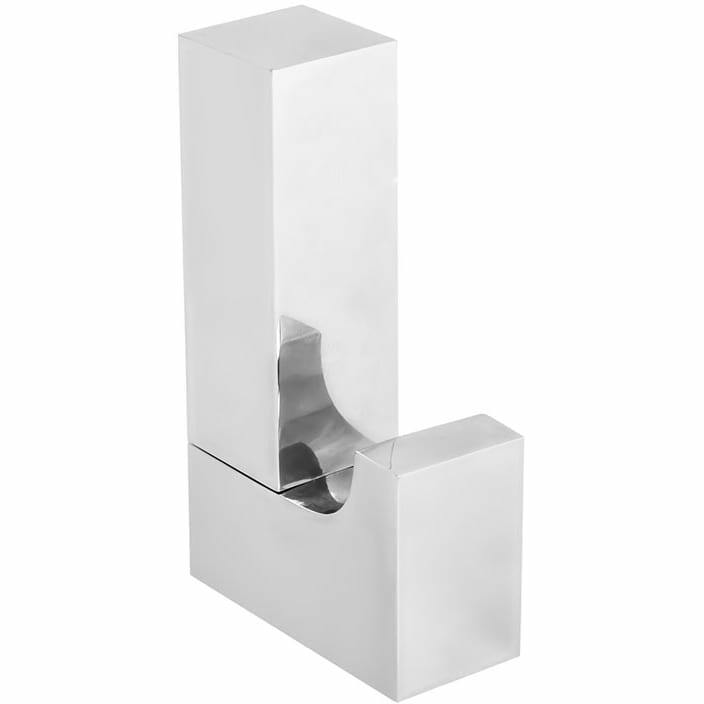 High-quality towel hook in solid brass construction. Chrome finish with 10 year warranty! An elegant expression of minimalist forms in a distinctive cubic motif – 18 x 18 x 18 mm. A timelessly modern and fresh approach that enhances any contemporary bathroom. Do you have a question about "Eighteen (hook)"? How can we contact you?